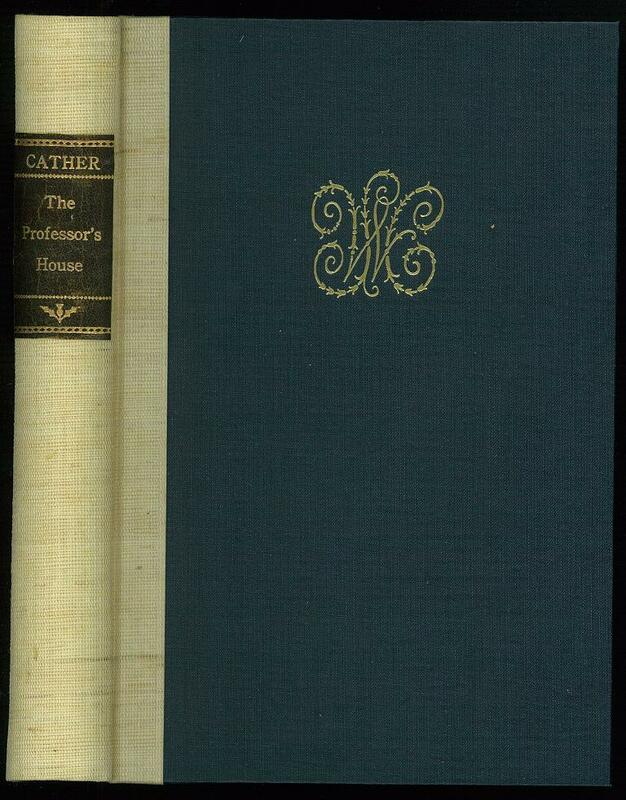 英米文学・言語学・日本学・洋雑誌 小川図書 : The Professor’s House. Reproduced by Rinsen Book Co. from 1937 edition of Houghton Mifflin Co.，Boston (The Novels and Stories of Willa Cather 8，Autograph Edition). (10),280,(3)pp. d.w. Beige linen cloth backed navy cloth. b/w frontis. d.w.sunned and somewhat stained. Edges sl.foxing and light spotted. E.ps.，margin of title page and its verso sl.spotted. 23x16cm.